Who can use a satellite clinic? The Chesterfield satellite service is available to all patients, both NHS and self-funding, undergoing fresh IVF, frozen embryo replacement cycles, intra-uterine insemination and donor insemination. During your initial consultation you will be seen by one of our Clinical Directors, either James Hopkisson or Nick Fenning, both experts in their field. What appointments can take place at the Chesterfield satellite? Why choose our Chesterfield satellite ? We are the only IVF clinic in Chesterfield, conveniently located just 5 minutes’ drive from junction 29 of the M1. 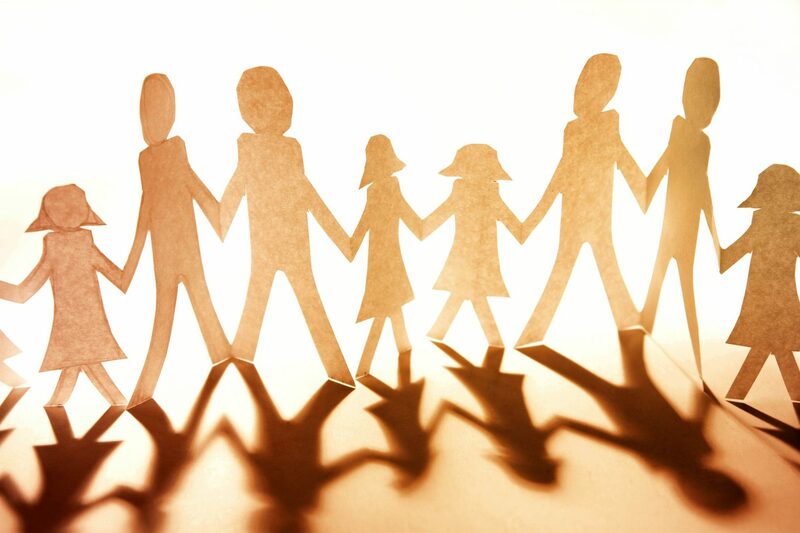 Nurture Fertility is part of the Fertility Partnership, the largest providers of IVF in the UK. Where is the Chesterfield satellite? Offices within Chesterfield Fire Station, Spire walk Business Park, Braidwood Way, Chesterfield, Derbyshire, S40 2WH. Did you know you can have your NHS funded IVF with Nurture Chesterfield. We offer fertility treatments to both privately funded and patients with NHS funding. You can choose where you want to have your fertility treatment, whether it’s self funded or via the NHS. 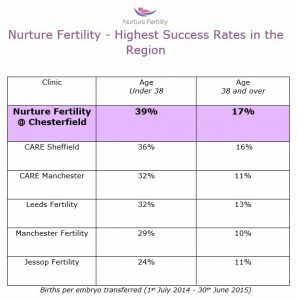 Nurture Chesterfield has the best success rates in the region compared to other providers when comparing results by the HFEA recommended method of ‘by embryo transferred’ for all age groups. 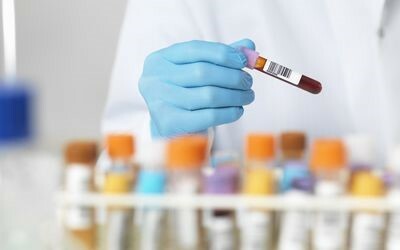 The http://www.hfea.co.uk/results below are calculated per embryo transferred, which is regarded as the best measure of a clinic’s results and the recommended measure stipulated by the HFEA (the UK Fertility Regulator). 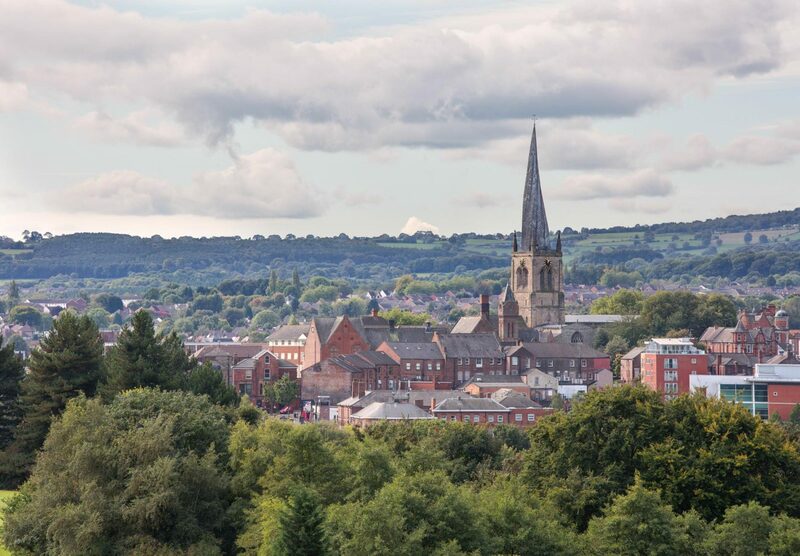 To contact the unit about Chesterfield, please call our main unit in Nottingham on 0115 8961900.